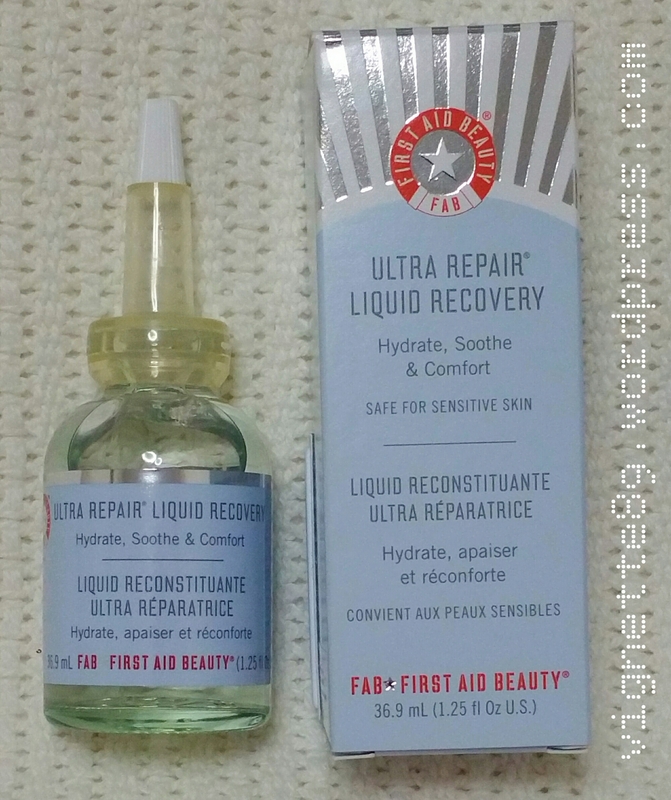 I bought this product when i was looking for products that can help relieve dry patches. -Avena Sativa Oat Kernel Extract: Relieves itching and soothes dehydrated skin. -Sodium Hyaluronate: Draws moisture into the skin, plumping the skin and supporting natural collagen levels. -Ahnfeltia Concinna Extract: Relieves redness and aids in skin recovery. -Propolis Extract: Repairs UV and other environmental damage, enhancing the skin’s own natural collagen production. Water, Glycerin, Dipropylene Glycol, Ahnfeltia Concinna Extract, Avena Sativa (Oat) Kernel Extract, Sodium Hyaluronate, Propolis Extract, Chrysanthemum Parthenium (Feverfew) Extract, Glycyrrhiza Uralensis (Licorice) Root Extract, Camellia Sinensis Leaf Extract, Butylene Glycol, Caprylyl Glycol, Sodium Citrate, Disodium Edta, Phenoxyethanol, Sodium Bisulfite. I will wash my face and apply a teaspoon of this product on my face before applying anything else. I had used this together with my Albion Herbal Oil Gold and Albion Skin Conditioner. When the watery liquid is dispensed, i will distribute it on both my palms and spread it quickly all over my face. My skin did feel plumped up and somewhat hydrated forbthat few minutes. The redness on my face did seem to calm down slightly but I maintain that SKII Facial Treatment Essence (which I had used for about 2 to 3 years before switching to cheaper pharmacy brands) is much more effective in that department. I observed that the hydration did not last very long and after using it for a week, I didn’t think it is worth the price. The watery texture does tend to make me feel that I may be wasting the product especially when it drips down my hand. My verdict? Unlikely to repurchase coz its pricy and did not seem to be as effective as I hope it would be in truly improving the moisture level in my skin. Well, I bought it at Sephora in Singapore. Due to my disappointment I didn’t bother to check if its sold online – i believe it would be elsewhere or on its official website. Have you used any FAB products and worked?